The best super hero game ever or just another Spiderman 3? Sucker Punch is well known for their Sly Cooper series of platforming titles. 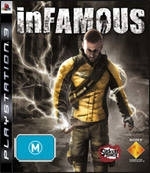 Instead of diving right into the series for the current generation, Sucker Punch have instead created a new IP in the form of inFAMOUS. 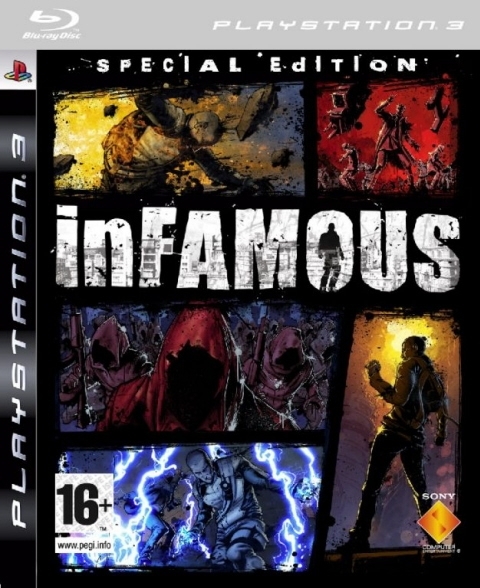 inFAMOUS is a super hero origin story that can stand with the best of them, but at points it seems to be emulating more classic super heroes to a fault. 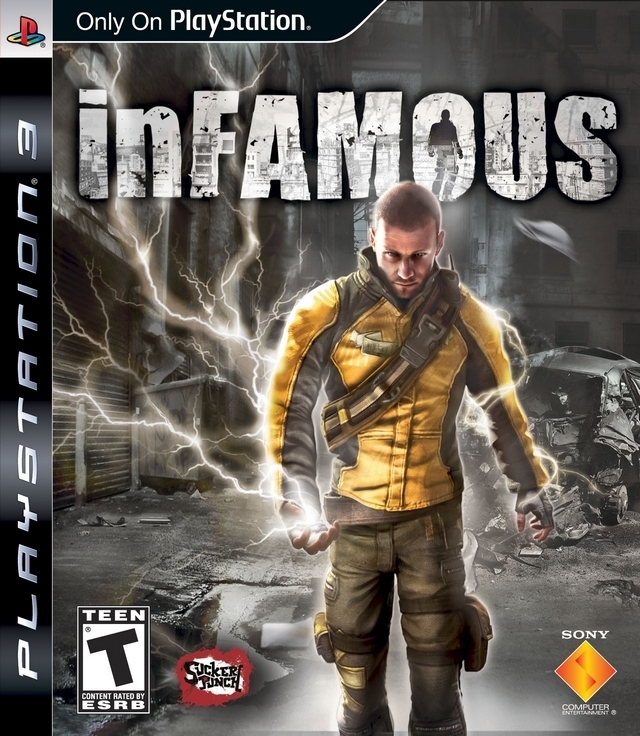 In inFAMOUS you play as Cole, a delivery boy in Empire City, with a girlfriend named Trish and a best friend named Zeke. 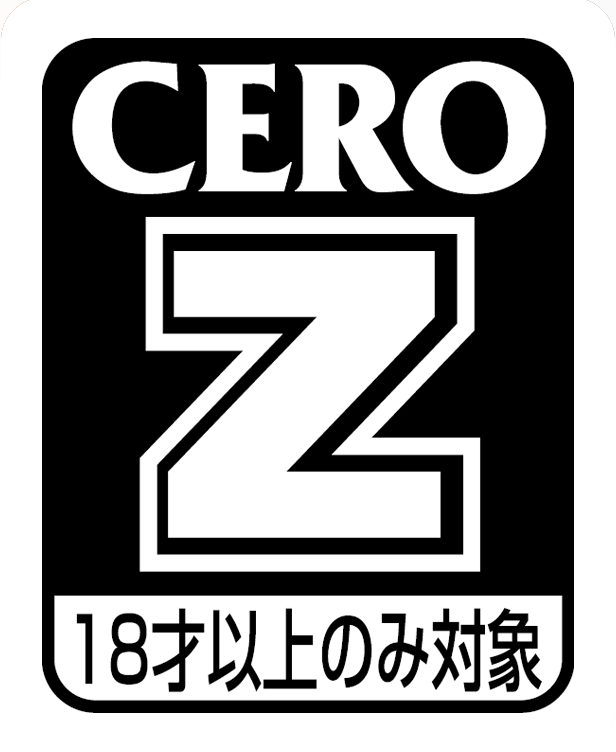 He is asked to carry a package through the city which unexpectedly explodes and decimates the entire city killing thousands of people, including Trish’s sister. By some twist of fate even though Cole was at the center of the blast he emerges relatively unharmed and after a few days rest he finds that he has become super powered and can now conduct, store and precisely release electricity. 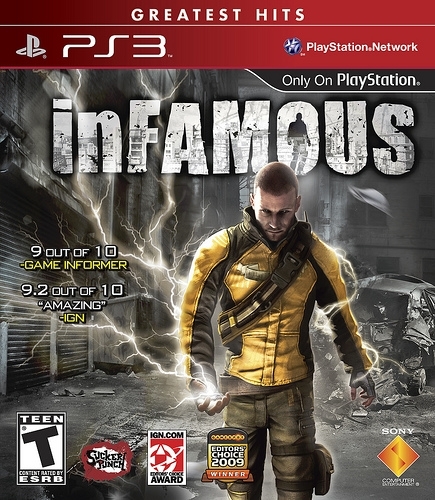 I think the story for inFAMOUS works very well as a super hero/villain origin story. You slowly learn about how you became super powered and gain more powers throughout the game, and are faced with super villains who force you to make choices that are right out of a comic book. By the time the entire story played out I think Cole was well established as a classic super powered delivery boy, with his own dark past and betrayals that mold him into a selfless hero or a selfish villain who will do anything to control the city. 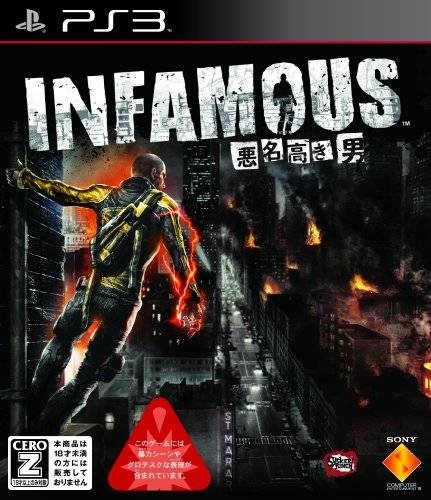 inFAMOUS allows you to choose between playing the game as an altruistic hero or as a selfish villain, and the story changes based on that decision. Your position on the moral compass is constantly monitored by a Karma meter which changes with every action you make. Punching a civilian in the face as you go about your day will give you a small jump to the evil side, while choosing to capture an enemy alive will give you an equally miniscule jump to being good. There are also some highlighted moral choices which make for larger changes in your moral standing. I liked these moments, but I wish there had been some kind of incentive to go for a middle ground. You are only ever presented with the choice of either acting selfishly or acting for the greater good, and I would have liked an option to do something more in the grey area between the two. 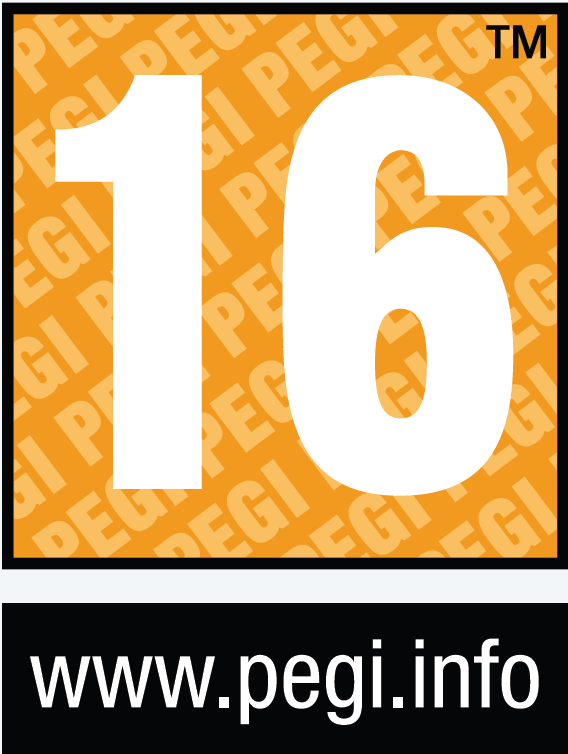 Defeating any enemy, completing a mission, or doing one of a certain number of stunts rewards you with experience. With this experience you can upgrade your electrical abilities, but some upgrades are only available once you are at a certain level of good or evil on the Karma system. The highest level upgrades of most moves require you to be either totally good or totally evil, so it is important to make a choice at the beginning of the game of whether you want to be the people’s savior or whether you want to act while only thinking about number one. Unfortunately this system could be seen as a punishment for those who want to go to a moral grey ground, so sometimes you won’t make the choice that you yourself would make, but instead make the choice that fits within the archetype you are trying to portray so that you can gain access to greater abilities. If you are willing to make a choice between good or evil, however, the Karma system works very well and the story will play out in a way that makes sense. If you choose to do a good deed when you were previously just being evil, the cutscenes that occur after completing the mission will probably not fit in well with how other characters in the game view you. 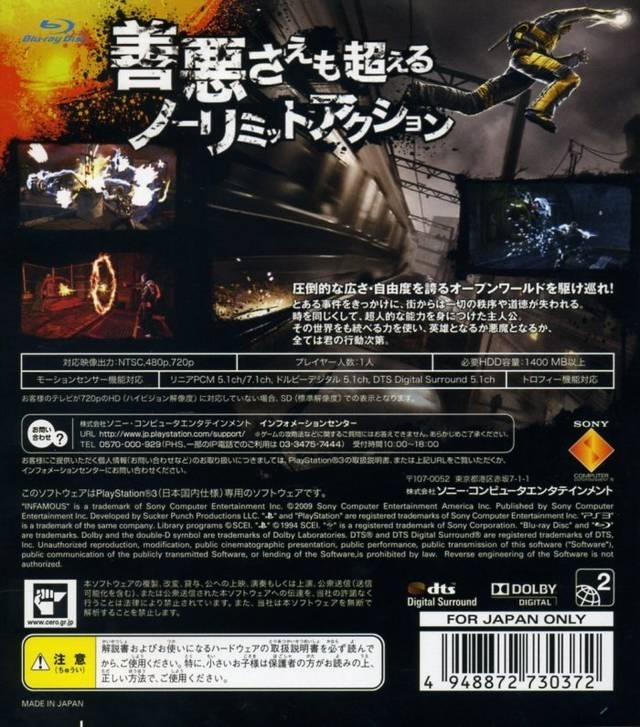 Gameplay is split between platforming and third person shooting inside an open environment, and the platforming is definitely the better of the two. Before becoming super powered Cole was an urban explorer, so he is quite adept at climbing buildings, traversing sewers and in general getting around the city in whatever way he pleases. Almost any ledge you see on a building or object that Cole can wrap his arms around can be grabbed onto, and then you can use it to climb or jump higher. This works well and takes a lot of careful platforming in some stages, but often when trying to get on top of a building it will be enough for you to just press up on the analog stick and keep tapping X to jump all the way to the roof. It makes sense that buildings would have regular ledges, such as windows, that would allow someone to make it all the way up to the roof without much thought, but it takes away a bit of excitement from the activity when it can be done so mindlessly. Those situations usually only occur while you are randomly running around the city though, and any missions that have you climbing up a building usually have you climbing up a building with irregular ledges and pipes which don’t allow you to mindlessly press X to get to the top. When the game starts you will have to hoof it around the city and run or jump along the rooftops to get where you need to go, but before too long you get the ability to grind along electrical wires and train tracks. When you are grinding along these objects, you actually use the electricity from the power line to accelerate you to a speed much faster than when you are running. Grinding works well as a super hero mode of transportation that isn’t quite as mindless as others, it takes some serious effort to continuously use the skill to get from one side of the city to another as you jump from power line to power line trying to keep from falling. If you get lucky your destination will be near a train track and you can use that as a more simplistic form of transportation that does not force you to jump from line to line. While you randomly travel about the city you will notice two things: first there are exclamation points showing up on your minimap and second you are constantly being shot at. As has been beat into me by World of Warcraft, these exclamation points are the universal sign for a mission or quest that needs doing. A blue exclamation point marks the location of a storyline quest, while yellow marks where you can start a side quest. Storyline missions advance the story, and will reward you with some experience and sometimes also some new abilities. Side missions are completely optional but doing them will reward you with some experience (though less than a storyline mission), and will clear a small piece of the city so enemies will no longer return there. Constantly being shot at is probably one of the better parts about inFAMOUS visually, gangs constantly shooting at you and people crying in the streets really makes Empire City feel like a place that was bombed and is now under martial law. When you are running around Empire City you will be constantly assaulted by the local gang of whatever neighborhood you are traveling in and the crowds will either run up to you for help or pelt you with rocks, depending on how you have treated them in the past. This could easily be seen as annoying, but the side quests allow you to clear the streets of gangs and the crowds are easily ignored if they ask you for help, or killed if they start stoning you. These additions help to make you feel like a super hero/villain even while you are just randomly running around the city. Obviously since you are being constantly assaulted you will have to take some action against your assailants, and this is where the third person shooter aspect of inFAMOUS comes in. By holding L1 you bring up an aiming reticule which you can use to fire lightning blasts, throw balls of exploding electricity, or use any of your other powers. These powers differ based on whether you upgrade them with good or bad Karma. Good powers lean more towards control and bringing in your adversary alive without doing too much collateral damage, whereas evil powers are far more explosive and focus solely on doing the most damage possible to the widest area possible. The only real issue with these powers is that they come off as electrical substitutes for weapons that are normally included in any third person shooter. Luckily this issue is helped by some abilities which have qualities that are very specific to electricity, such as its ability to jump from metal to a nearby enemy. 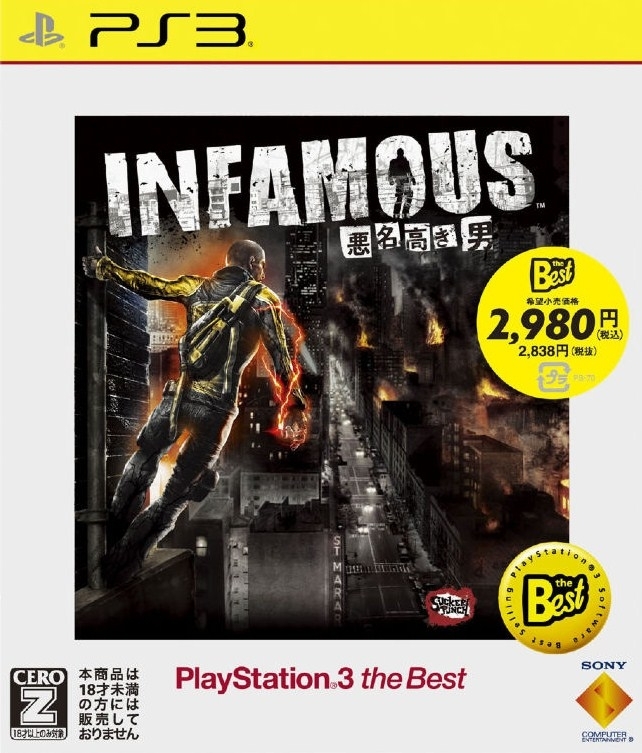 There is a cover system included in inFAMOUS which you can use by pressing Circle. It works fairly well but it isn’t usually necessary. Every electric projectile you use that is not the standard lightning strike will cost you some of your stored up electricity, which you can then replenish by holding L2 near a source of electricity. Draining electricity is also the fastest way to get your health back, so it is always important to keep nearby sources in mind. One of the best parts of using your electric powers is that you can use them at any time. No matter what kind of ledge you are hanging from, or pipe you are climbing up, you can stop and bring up the aiming reticule with L1. This helps to bring the platforming and third person shooting together so that you will often be climbing buildings and shooting people as you ascend. It is certainly a lot of fun, but can get repetitive because of the limited nature of your powers. 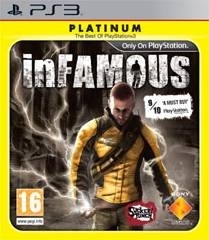 The visual presentation of inFAMOUS is technically nothing to write home about. 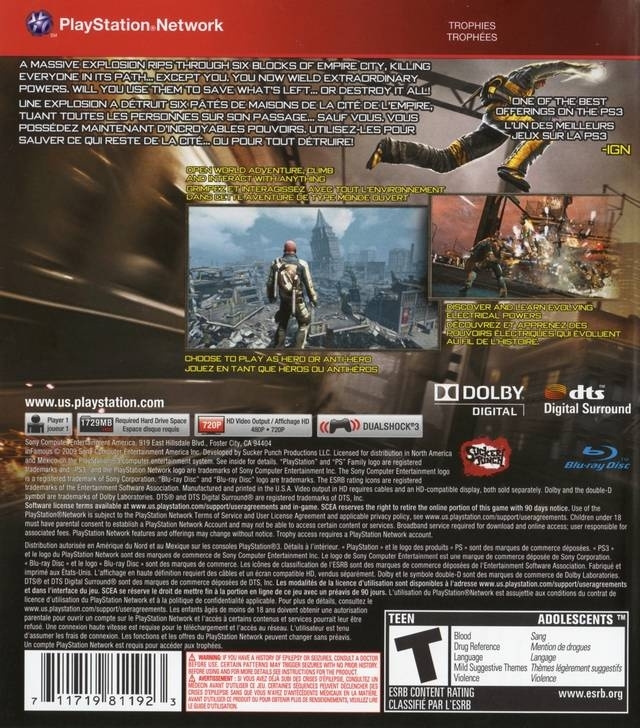 There are noticeable jaggies, the characters look very stiff and lifeless when they talk in-game, and there are some frame rate hitches when you blow up a large number of people at the same time. These imperfections are helped by the overall feel of the city being alive, as well as the comic book style cut scenes which are great eye candy and which help to make the overall visual presentation above average. I love the music in inFAMOUS, but unfortunately you usually don’t hear it. Sucker Punch tried to make the music work with the gameplay and build it up at certain moments, and there really is an immersive feeling when the music does build up, but the volume of the music is far too low on average, to the point that I barely heard any of it. Weirdly enough I also couldn’t find an option to increase the volume in any way, so it went largely ignored, which is sad because what I have heard of the music is great. Voice Acting was well done for most of the characters with the only real issue being that Cole sounds far too raspy, as if he is trying to imitate the latest movie renditions of Batman. Unfortunately the voice of Batman is one of the few things I dislike about the latest movies, so the similarity was not appreciated. My first playthrough took me around 11 hours. This included me doing a few side missions which I happened upon while running around, so the game could easily be completed in less time. 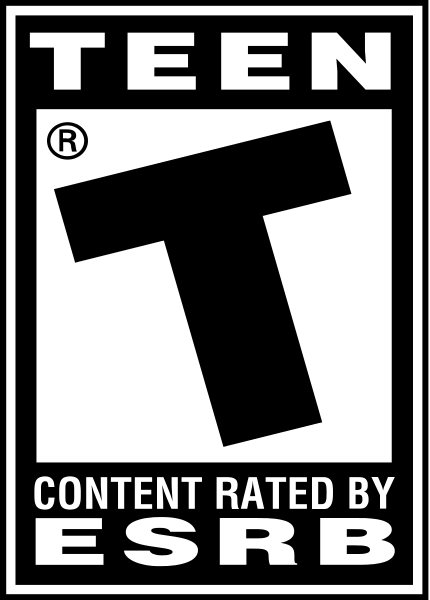 Luckily there are a lot of platforming collectibles, side missions, and the great replay value that comes with having the game be so different depending on whether you play as evil or benevolent, so the value is still great even with this relatively low play through time. inFAMOUS is a fun trip and is definitely one of the best super hero games I have played. Grinding electric wires is a great way to get around without boring yourself to death, the comic book feel of the entire game works fantastically with the subject material, and the marriage of third person shooting and platforming worked perfectly to make this a great game. However, the technical problems with the visuals, sound issues, and the repetitiveness that comes from having only a few powers hold the game back. I highly suggest the game to anyone looking for a fun superhero/open world game, just remember to choose your moral position early on in the game and stick to it. not over rated at all. it's not liked it reviewed 90+ on Meta. 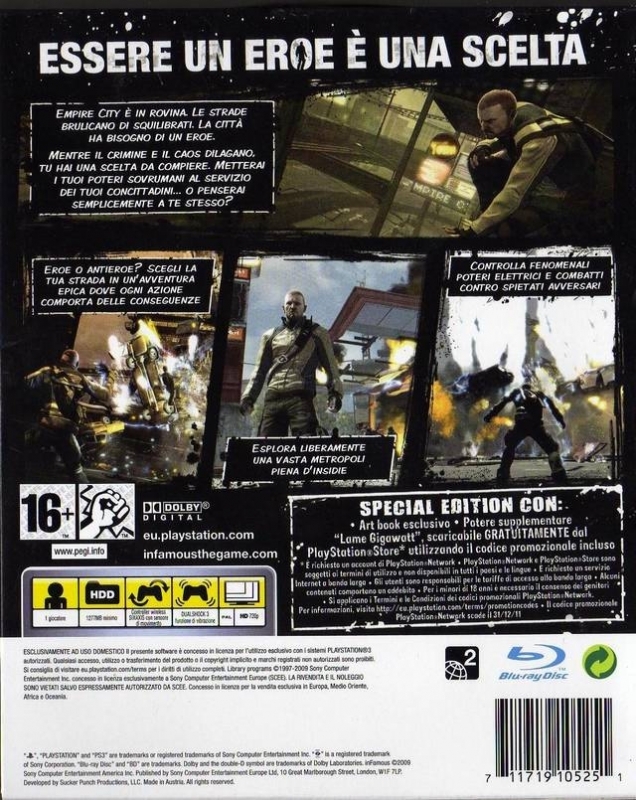 infamous 2 is better in some ways but worse in others. Second Son is a big step up in class though. Finally played and completed this game. Very over rated and repetitive. Some cool ideas, but not a very good game. I hope the sequel is better. Will end up very close to 3 million when it's all said and done.